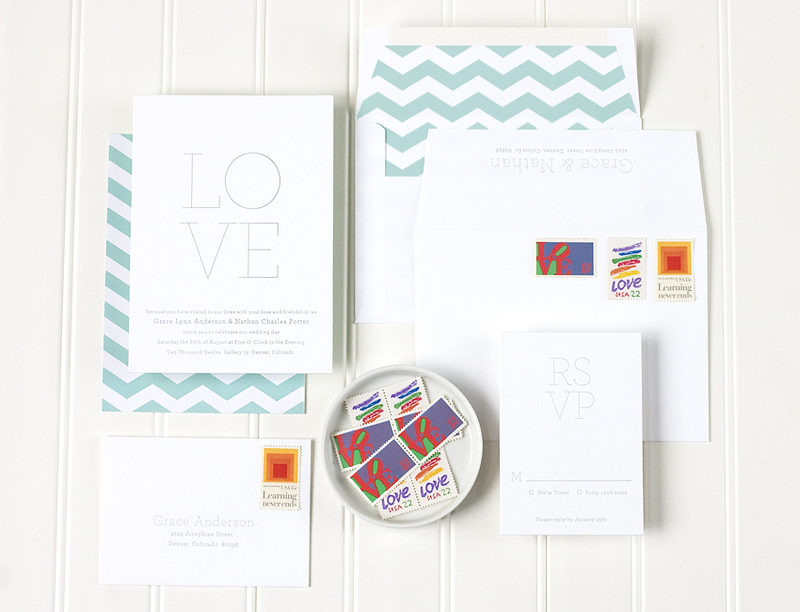 If you haven't already, take a moment to browse Paper & Parcel's wedding invitation collection to find the perfect invitation for you or see how the custom design process can make your vision a reality. After submitting your payment, Paper & Parcel will send you instructions to submit your wording and color choices. Then I'll get to work creating your invitations to your exact specifications. You'll receive a digital proof of your order to identify any revisions within 2-3 business days. After you have submitted your final approval, Paper & Parcel will print your order. Printing and production takes 7-12 business days for flat printing and 12-14 business days for letterpress, foil stamping, or mixed printing, but the exact production time will depend on the specifications of your order. Contact Paper & Parcel to get the design process started. Once we've discussed all the details and you are ready to place your order, a 50% initial payment is due. You'll pay the remaining 50% prior to printing. Once the proofing process is complete, and your order is ready to be printed, you will be sent a final digital proof by email for your final approval. Review the proof very carefully. You will need to submit a final approval before printing begins. No further changes can be made after you sign off on the design. Domestic invitation orders are shipped USPS Priority Mail. Estimated delivery time is 2-3 business days. Orders above $500 enjoy complementary shipping via USPS Priority Mail. All orders include a tracking number. Upgraded shipping to USPS Express Mail or shipping via UPS or Fedex is available upon request.